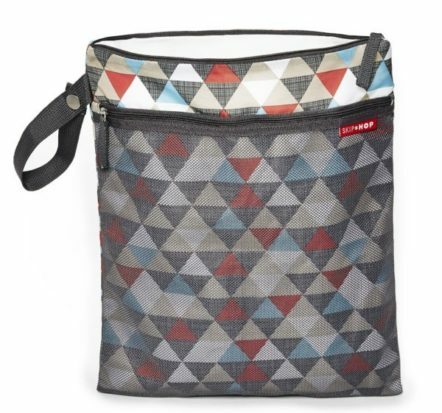 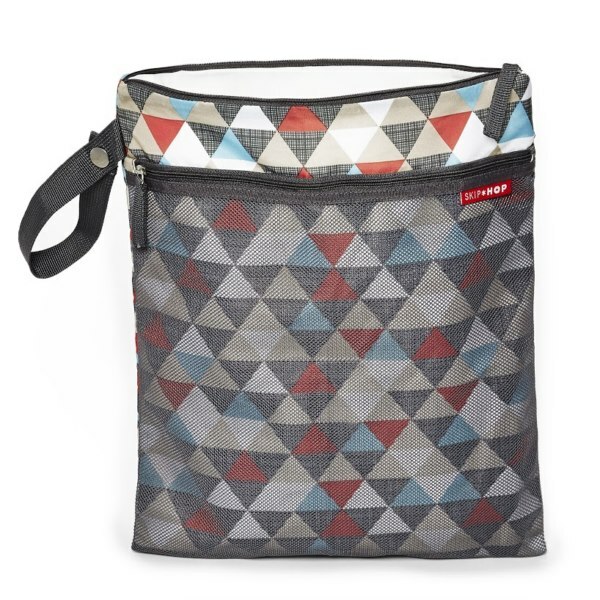 The Skip Hop Grab & Go Wet/Dry Bag ~ Triangles is great for being on the go with a large zippered pocket for wet items or dirty nappies. 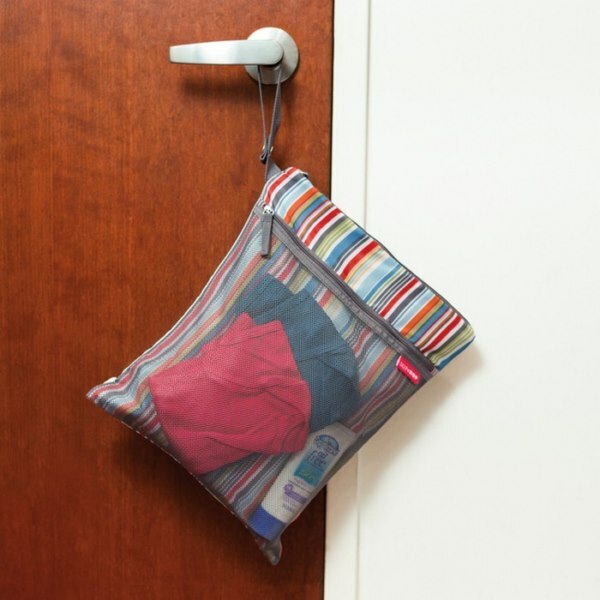 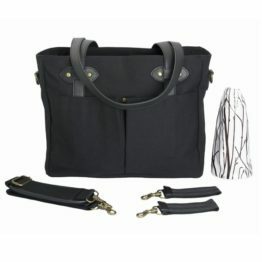 Two handy sections keep wet and dry clothes separated & keeps leaks and odors contained. 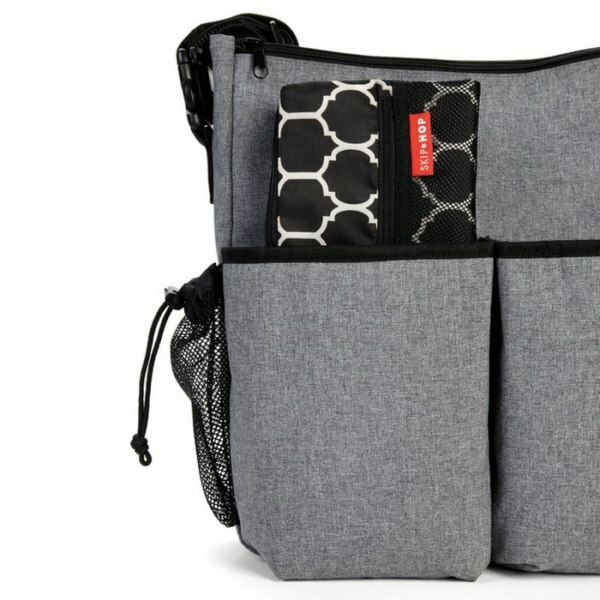 Great for kids swimming lessons! 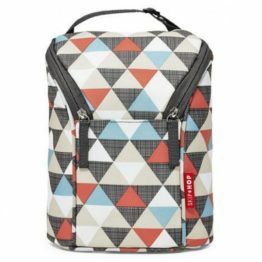 The Skip Hop Grab & Go Wet/Dry Bag ~ Triangles is also available in more stylish colours & designs and co ordinating Double Bottle Bags!